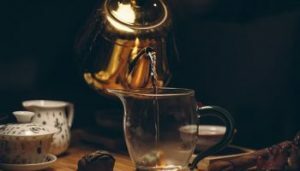 This time of year usually involves all businesses being caught up in EOFY mode. 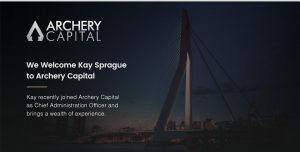 At Archery Capital June is also significant, as June 2018 marks our 2nd Birthday! It is quite incredible to believe that it has now been two years since we first opened our doors where we went from designing a name and logo, and refining our business purpose and point of distinction in the Non-Bank Lending industry, to present day, where we have a compelling range of products for our SME clients coupled with real and meaningful assistance and a healthy loan book to boot. In the past two years we have always stayed true to our mission which was to consistently deliver a transparent and fair process to our clients, and one that would survive any reasonable external scrutiny. 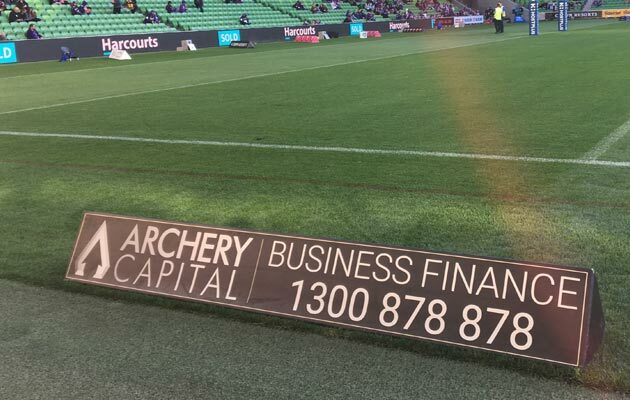 We are therefore pleased to announce that upon our second birthday ASIC has also now seen fit to grant Archery Capital with its own Australian Financial Services Licence! In this post Banking Royal Commission climate this validation is certainly one that we will guard, and overzealously ensure that we live up to. The AFSL means that Archery Capital will now be subject to an even more rigorous regulatory regime, and we genuinely look forward to this, and so should all our stakeholders, as it means a fairer and more transparent process all round. 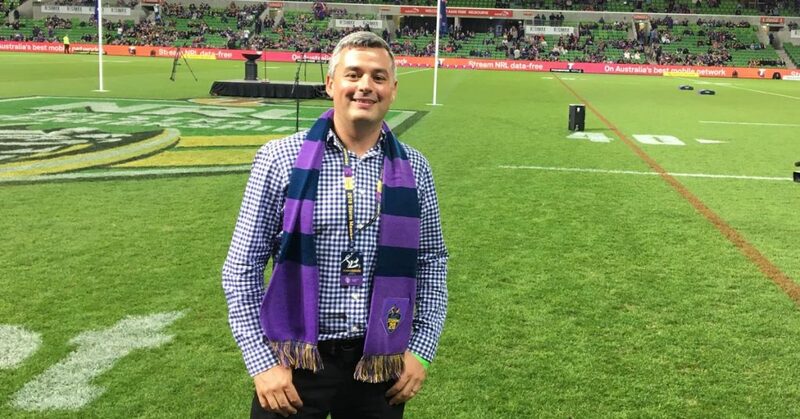 This quarter also involved us becoming involved with the Melbourne Storm as a sponsor. 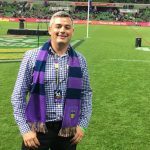 For any of our stakeholders keen on attending a Storm game in a Melbourne wintery night, please get in contact with us, and we will be glad to host you. It is one of our ways of saying thank you to those that supported us over the last two years. 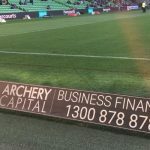 As we now all ready ourselves for the next Financial Year, and into what will be Archery Capital’s third year of trading. Have a great end to FY June 2018, and all the best for the next Financial Year. As always, if you feel that there is anything that we can assist you with, please do not hesitate to contact us.